12 MONTHS NATIONWIDE WEAR AND TEAR WARRANTY AND 12 MONTHS BREAKDOWN INCLUDING RELAY AND HOME START INCLUDED FREE OF CHARGE. Only 1 owner from new and complimented with full service history. 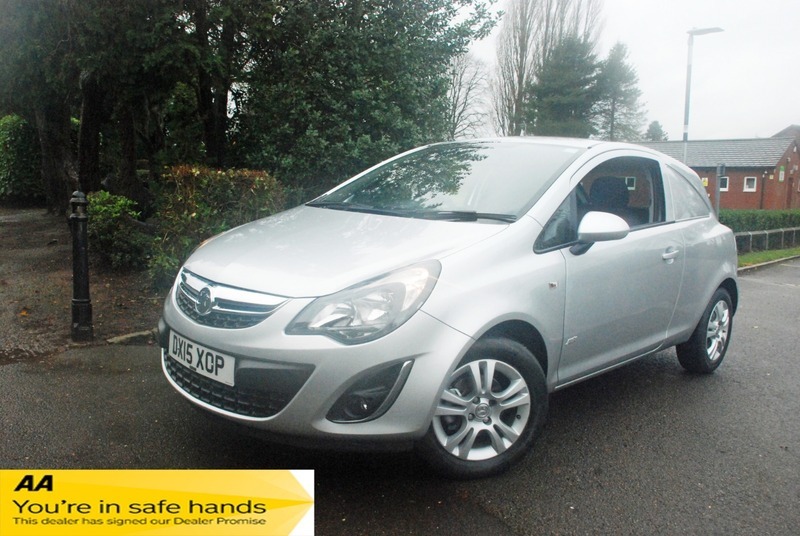 Very clean throughout, fitted with alloy wheels and air conditioning. The van is sold with a full 12 months MOT and 12 months AA assistance as we are an AA approved dealer. Buy with confidence, check out our 5 star reviews.